Daniels Pond is where you go for peace and quiet. There is not a lot of activity on the pond so it is perfect for fishing, swimming or bird watching. 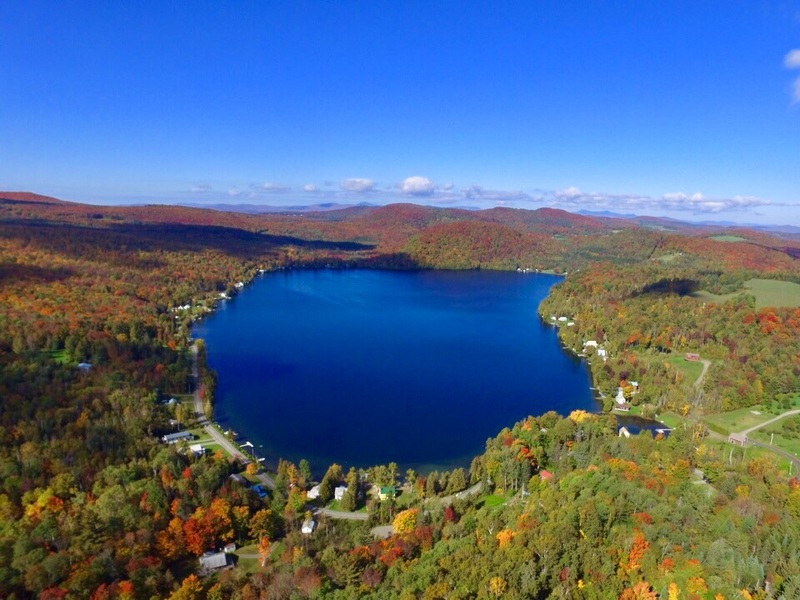 Daniels Pond is only a short distance away from Lake Parker and Shadow Lake and almost mid-way between Jay Peak Resort, Burke Mountain and Stowe. If you decide to get away from the lake for the day, you have your choice of Resorts to visit. Boating restrictions: small boats only, no jet skis or personal watercraft, 5mph max.